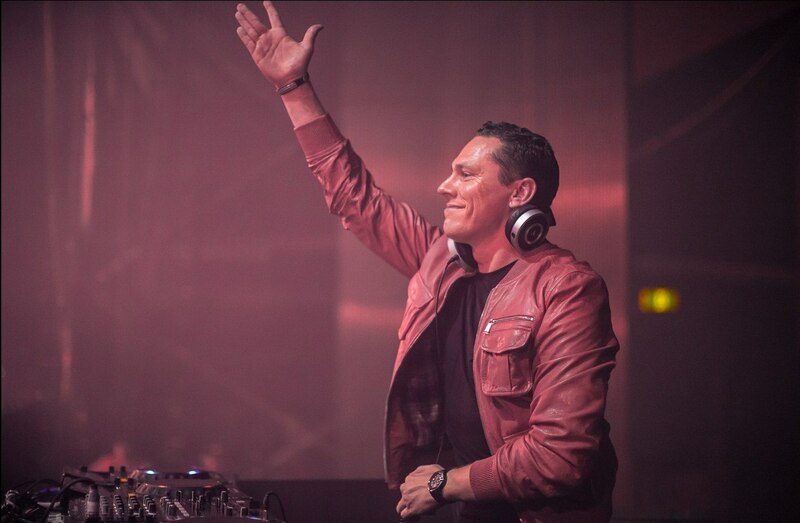 Posted on September 28, 2014, in Club Life and tagged club-life-391-download, club-life-391-tracklist, clublife-391, dj tiesto, electronic, free download, house, house music, music, Radio 3FM, radio show, SBD, tiesto club life, tiesto-club-life-391, Tigerlily, Tiёsto. Bookmark the permalink. 3 Comments. Excellent !!! But why do we have only HOUR 1 in the podcasts 😦 So sad !